Fitbit Australia has agreed to amend how it communicates with its customers after acknowledging that it may have breached the law by misrepresenting what customers were entitled to for faulty products. 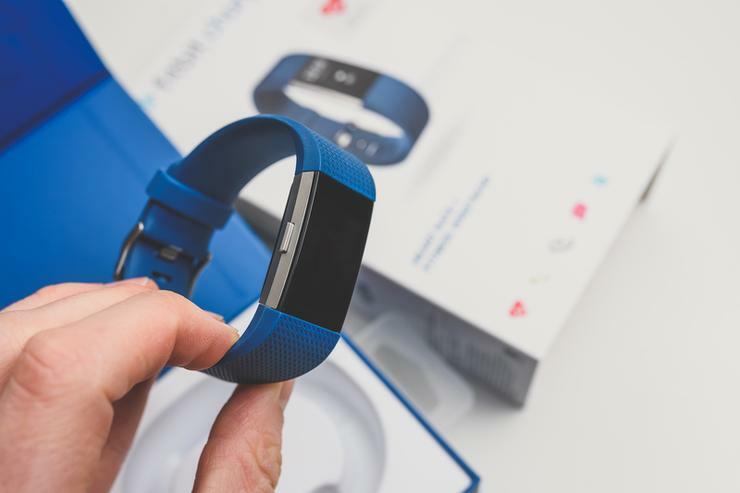 The Australian Competition and Consumer Commission (ACCC) accepted a court enforceable undertaking from Fitbit after it received more than 100 complaints about Fitbit’s representations. Fitbit also agreed to extend its express manufacturer’s warranty from one year to two years for Australian consumers. The wearable maker will also amend the information on its website and in product packaging to make it clear its express warranties are in addition to the Australian Consumer Law (ACL) guarantees. Fitbit will provide contact details on its website for consumers seeking remedies if they are experiencing issues with their products, and to train its customer service staff about consumers’ rights and remedies under the ACL. According to ACCC, from November 2016 to March 2017, Fitbit told customers that its warranty against faulty products was only available for one year. Fitbit also represented that faulty products would be only replaced for the remainder of the calendar year or 30 days, whichever was longer. The ACCC said that according to the ACL, retailers must provide a remedy for faulty goods. “If a business offers its own limited express warranty, they must make it clear that the warranty is in addition to the remedies available under the Australian Consumer Law consumer guarantees, not instead of them,” ACCC commissioner Sarah Court said.